The statue, which cost a modest £300,000 to produce in bronze, was originally intended to be displayed in Parliament Square, London. However it has been decided instead to place the statue in Ellesmere Port, a town very close to the heart of the former PM. 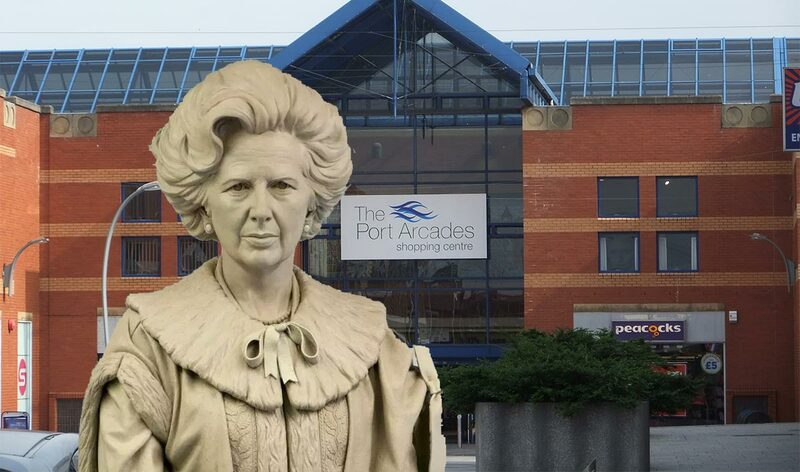 The 10.5ft tall statue will be erected outside the Port Arcades, and will stand on top of a plinth of the same height. There were initially fears that the statue could be targeted by vandals who opposed the policies of the former UK leader, who departed office nearly 30 years ago. However local MP, Justin Madders, believes this won’t be an issue. Maggie was much loved by the whole of the UK. I am certain the Ellesmere Port community will come out to honour her in the right way. The statue will be unveiled next week, where large crowds are expected to gather to celebrate achievements of one of the country’s greatest Prime Ministers. The statue has been designed by Douglas Jennings, a UK sculptor and artist.